Okay, now we are getting close to Holy Week. As always, I have pulled out movies from my “Jesus movie” collection, and I have begun to watch them. This Sunday evening, I sat down to watch “Son of God”, which is up there on my list of awesome Jesus movies. While, it doesn’t quite stack up when it comes to the temple scene, which is often how I gauge the quality of Jesus movie, it stacks up just about everywhere else…making it one of my more favorite films on the subject matter. It is a theologically responsible, open-minded, historically aware, and spiritually grounded film and I commend the film makers, Mark Burnett and Roma Downey, for making it. 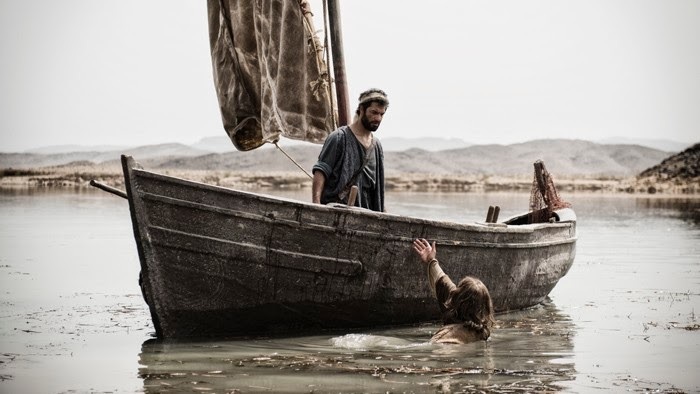 As I was watching the scene of Jesus walking on the water and Peter jumping out of the boat to walk with him, it occurred to me that there is a very theologically profound connection to an earlier story of Jesus and Peter. In the beginning of the film, Jesus came to the Sea of Galilee and began to call his disciples. When he got to Peter, he found him returning from an “epic fail” of a fishing trip. 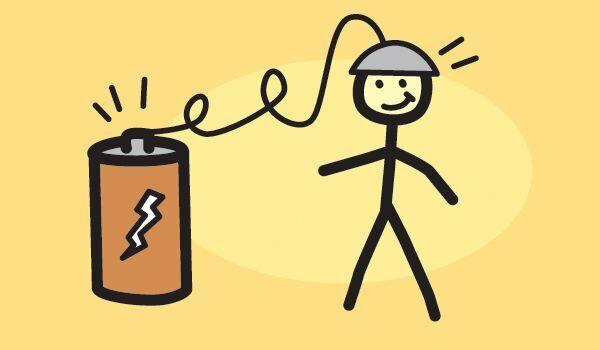 Jesus called to Peter, but Peter practically couldn’t be bothered, he was too agitated over not catching any fish. So, Jesus came to him. That’s right, he walked chest high into the water and stood beside Peter’s boat. “You’re not just going to come up into my boat!” Peter exclaimed. “That’s right,” Jesus answered, “I could use a helping hand.” Jesus reached out and Peter reluctantly, and somewhat confused, grabbed his hand and pulled him up into the boat. To make a long story short, Jesus told Peter to go back out and cast his nets. Peter protested that, but in the end he gave in, went back out to deeper waters, and casted his net. Jesus then touched the water, and before Peter could believe his own eyes, fish were filling the nets literally by the boatful. At first, Peter wanted nothing to do with Jesus, so Jesus came to him and invited him anyway. Jesus’ taking the time to be invitational to Peter led Peter to a place of solid and bold faith. The same Peter, who was once an agitated and disinterested fisherman, was now doing the reverse of what had happened on that day at the beginning of the film. Now, instead of Jesus coming into the boat, Peter was jumping out of the boat to be where Jesus was! This, to me, brought on a profound revelation, one that instantly hit me as I was watching the film. So often, we are looking for people to come to us…and we get discouraged when the don’t; however, which one of us is willing to go to them, like Jesus did with Peter? Which one of us is willing to pursue people, to be where they are, in order to invite them to build their faith enough to join us where Christ is? At some point we, too, were the ones being invited. Some of us may have accepted readily, while others may have taken more time to accept the invitation. Still, regardless of the time it took, we are all members of the universal body of Christ as a result of it. Christ is calling you to be invitational to others. Christ is calling you to invite people to be in your life, to join you for worship at your churches, and to join you in ministry to your neighbors around you. It is in the invitation, and in the pursuit of such an invitation, that we find the secret to becoming “fisher of people.” Fishing takes time, it takes patience, it takes faith, and it takes pursuit. I hope to see you down by the shoreline. Lord, climb into my boat and inspire in me a bold faith, so that I may become one of your fishers of people. Amen. I have written a bit about the importance of developing spiritual discipline in our lives as a people of faith. A great spiritual practice to get into is to read the Bible. Today many people take the Bible granted as something that’s there if they need it, but not to be bothered with otherwise. But that is a luxury only this modern Western world really affords. For many, throughout history, the Bible was something that the common person was not permitted read and, even if they were, they weren’t literate enough to read the Bible anyway. Many people gave up their lives to ensure that EVERYONE could read the Bible for themselves, and many have given their lives, and still are, to ensure that people have equal opportunity in education. But history aside, many people in today’s age do not read the Bible and, for those that do, many do not even know where to begin. Should they start in Genesis and read through Revelation? Should they just randomly open up the Bible and read the first thing they come to? What should they read first and in what order should they read the Bible? 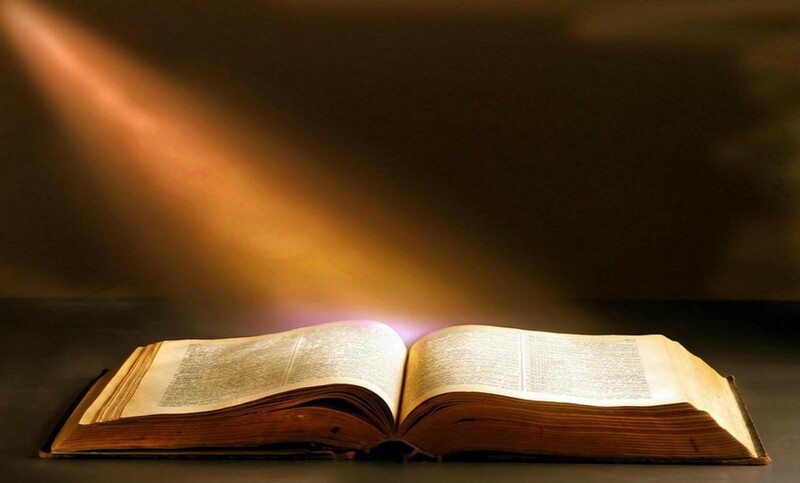 The truth is that there is no right or wrong way to read the Bible. It is not a book that is compiled in the order that the books were written and the books don’t always follow chronological order in terms of connecting stories from previous books with the stories they are telling. Thus reading the Bible from front to back is not the only way to read the Bible and, in fact, it probably isn’t even the best way to read it. What complicates things even more is that the Bible was not written in a vacuum; rather, it was written in a specific time, place and context. Thus, reading the Bible goes beyond just reading the words, but digging deep into the historical, socio-economic, and political contexts of the times the texts were written. It is also important to note that the Bible was not written by just one person, but that the Bible is actually a collection of books written by different people, and those books often have many more than just one author. In other words, behind a lot of the books in the Bible are narratives, histories, poems, songs, wisdom teachings, prophetic writings, and theologies written by many different people pulling from different sources that span over the course of thousands of years. This is not to scare you off from reading the Bible, but is an invitation to more than JUST reading the Bible. It is an opportunity to do some time travel, to take a journey back into worlds and worldviews that are foreign to us. The Bible is actually a world full of adventure awaiting for you to unlock and unleash its mysteries. If you can take off your twenty-first century glasses off and put yourself, to the best of your abilities, the shoes of the people writing the texts, you will be awakened to a whole new world (thank you Aladdin) of opportunity when it comes to understanding who God was to the ancients. Once you have that understanding, you can then pull that understanding into our own time and context and make it real for us today. Of course, not every word or edict will be applicable to your life, but the basic spirit behind ever word in the Bible will come to life in you, and you will be writing your own chapter (figuratively speaking) by living your faith out today. So, read the Bible! You’ll be amazed at how alive the texts become when you begin to engage them from all angles. There’s a reason why the Bible has been referred to as THE LIVING WORD…because it is rich with context and deep in meaning. It points to a people who are foreign to us and yet similar to us at the same time. It points to us, and it calls us to live a life devoted to our timeless God who created us all, ancient or not. Read the Bible, you won’t regret it. If you are looking for a place to start, try the Gospels. They will be the topic of the next devotion. “Lord, spark in me a desire to engage the Bible with humility and in a way that not only gives me understanding of your people in the past, but also transforms who I am in the present. Amen. We are a people who thrive on stories. Whether they be stories told around a campfire, stories bound in a book, stories acted out on as stage or before a film camera, we are a people who tell and love to be told stories. It is no wonder then, that we are people who lend serious weight to stories when they are told to us. In stories we come across characters we can relate to, as well as characters that we feel the need to distance ourselves from…just like in life. In stories, we discover truths as well as uncover and expose lies. Stories are, and have been, ways in which we pass down our history and our heritage from one generation to the next and, without a shadow of a doubt, stories are also how, in part, we have passed our religions and morals down from generation to generation. The Bible is full of such stories. Please keep in mind that my use of the word “story” here is not to claim, one way or the other, on their historical veracity. In fact, even history is a “story”, is it not? And history is often one side’s version of that story. But back to the Bible. It is filled with stories of creation and origin, stories of heritage and lineage, stories of kingdoms and conquest, stories of faith, historical stories and even prose and poetry that recount stories of love, life, happiness, sadness, tragedy, despair and every other category in between. What’s more important, and not always recognized by people, is the realization that the Bible is a collection of many different stories, some that don’t even agree with each other. For instance, some stories talk about King David as a king who had very few flaws (1 Chronicles). Other stories show him to be a flawed and proud character who eventually had to be humbled by God through the prophet Nathan (1 and 2 Samuel). Different stories also reveal different aspects of God, which is why the ancient Jews decided to include them all in the same book. They didn’t look at them as contradicting stories, as much as they saw them as stories of opportunity to grow in depth of our understanding of God. So, in one book and/or passage, we might discover that “God is slow to get angry, is full of compassion, forgiveness and mercy, and doesn’t harbor judgment forever (Exodus 34:6; Numbers 14:18); however, somewhere else we read that God put Onan to death for NOT getting his sister-in-law pregnant (yes, you read that right, see Genesis 38)! When we read these stories, some of them resonate with us…other stories we read disagree with us…and still, they all challenge us to wrestle with OUR OWN STORY of who God is, and how God relates with us. 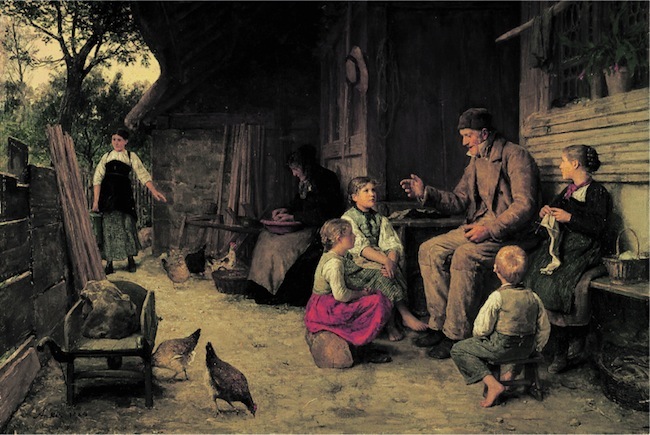 In today’s time, some people have become snobbish toward stories of faith; they look at the stories of faith as being ways that “more ignorant” people explained things, while seemingly being completely ignorant to the fact that they are carrying on that same tradition of story telling…even if their versions of the stories have somewhat, or even drastically, changed. Take the big bang theory, for instance. Is that no more a story than the story of Creation? Is one story right and the other wrong? Or do both point to different angles of the same truth…namely, the truth that WE EXIST AGAINST ALL ODDS. Today’s challenge is to NOT be snobbish to the stories of the past, but to learn from them. Recognize that these stories do inform us of where we came from, who we are, and who God is calling us to be. These stories are the foundations of our very lives, and not one person is devoid of those stories. Thank God for the blessing of those stories, and be willing to wrestle with them. In doing so, you GROW and see a fuller picture of who God is and who YOU ARE! In doing so, you will become a LIVING PART of the story, as well as a partner in passing them down! Lord, thank you for all of the blessing of stories and for my being taught of you through the stories that have been passed down to me. Use me as a faithful storyteller, sharing your good news in all the ways that I can. Amen. In Christianity there seems to be a fear that one needs to be careful not to be deceived by the devil who will steer one away from the truth and the light of God. When I was growing up, I remember coming across all sorts of different things in Christian bookstores and in churches. I remember seeing tracts that would warn of the perils of the New Age movement, there were tracts warning against the danger of letting your children watch the TV show “He-Man: Masters of the Universe”, and that there were perils in allowing your children to participate in Role Playing Games (RPGs) such as “Dungeons and Dragons.” I have since seen similar tracts and brochures against books such as “Harry Potter” and the like. What’s more is that fear often crosses into Christian territory as well. “Beware of false prophets who clothe themselves in words of light but are really agents of darkness.” I have seen devout Christians such as Rob Bell and others get thrown under the proverbial bus as being heretics and agents of Satan. And there seems to be some serious Biblical precedent for it, as Jesus warns, “Beware of false prophets who come disguised as harmless sheep but are really vicious wolves.” (Matthew 7:15). But what does Jesus mean by that? Is Jesus trying to strike fear into the hearts of his followers? Or is Jesus doing something completely different? And what do we make of that when we pair it with Jesus’ other warning, “Do not judge others, and you will not be judged”, which only comes 14 verses earlier and is what starts off this section of teachings? The reality is that, while we ought to be worried about taking a wrong turn onto a destructive path, that worry often turns into a form of “holier than thou” judgmentalism that Christians have been warned against by the one we claim to follow. So, first things first. How do we spot false teachings without falling into a group of hypocrites who judge others and lack the humility to see ourselves as the wolves in sheep’s clothing? First off, Jesus rightly said in today’s scripture passage that you will know a tree by its fruit. We, as Christians, know what God wants from us. God want our full devotion; we are called to love the Lord our God with all of our hearts, all of our minds, all of our souls, and all of our strength (Deuteronomy 6:5; Matthew 22:37; Mark 12:30; Luke 10:27). And, equally as important, we are to love our neighbors as ourselves. ANYTHING or ANYONE who leads you to THAT is producing GOOD FRUIT. After all, this is the heart of the Gospel and, according to Jesus, sums up all the Law and the prophets. Second, if we come across something that is counter to what we find above, we simply avoid it. There is no need to interject Satan, or throw around judgments on the beliefs or their adherents. After all, judgmentalism is BAD FRUIT. We simply need to avoid bad fruit and nourish ourselves on good fruit. But to be in line with Micah 6:8, we also need to have a smidge of humility. Many people say and think differently than us, but that doesn’t make their thoughts and words FALSE. 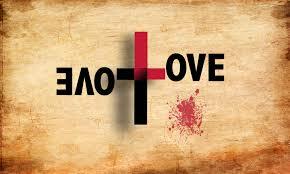 We need to be open to different angles on things without compromising on the core values of LOVING GOD and NEIGHBOR. In the end, Jesus is calling us about being vigilant in regard to not failing to see the image of God in ALL PEOPLE, even those who express things differently than us. Jesus’ words were not to inflict fear but to caution us to remain true to the Gospel and to spark a little bit of humility in us. Let us not point the scapegoating finger at people and “cry wolf” just because they are different. Rather, let us measure the teachings we hear by the RUBRIC OF LOVE and then determine whether that is something we should or shouldn’t pursue. And let us not forget to measure ourselves and our beliefs by that same rubric! Lord, teach me to be open to difference without judgment, and allow me to discern, even among my beliefs, the GOOD FRUIT from the BAD FRUIT. As a person who is kind of a film buff, I have collected a good many of movies over the years. In particular, I have been and will continue to be a collector of “Jesus” movies. I remember enjoying the film, “King of Kings”, growing up as a child. I remember watching “The Greatest Story Ever Told,” “Jesus of Nazareth”, and other such films centered on the life, death and resurrection of the Christ. I now, as an adult, own these films and do watch the periodically. I like how each “Jesus” film brings a slightly different take on who the Christ was and how his message played out to the people. In fact, different films focus on different aspects of Jesus ministry. There is a new film that has been released on screens throughout theaters country-wide today. It is called “Son of God” and it is about the life, death and resurrection of Jesus of Nazareth. It is taken from the The Bible miniseries that aired on the History Channel during Lent last year. This film contains the footage, and then some, that was found in that miniseries, and it was produced by Mark Burnett and Roma Downey. According to Burnett and Downey, they met with religious leaders from different denominations, including but not limited to Roman Catholics, Baptists, Evangelicals, Assembly of God, and other denominations in order to get their opinion on the Script and the direction the film was taking in terms of its presentation of who the Christ was. Burnett even said they brought the film to the Anti-Defamation League to seek their advice and approval to make sure that the film didn’t unintentionally cross into the realm being anti-semitic. What a novel idea. While Burnett and Downey certainly have their own understanding of who Jesus is, they were not afraid to have their understanding challenged in order to create a film that reached people where they are at. That is not to say that the film will satisfy every person’s burning belief of who Jesus was, but it does show a level of openness to accountability that we rarely see in Hollywood, let alone in the church. While, having seen The Bible miniseries, I do not share all of the theological positions of the filmmakers regarding Jesus, I do know that I will be going to see this film today. I think it is important to support such films because they get the message of Hope, Healing and Wholeness out to the masses. They catch the attention of people who need to hear that God loves them so much and that God would never leave them alone. They stir a curiosity about the real CHRIST in a world that has all but forgotten the power and importance of his message. 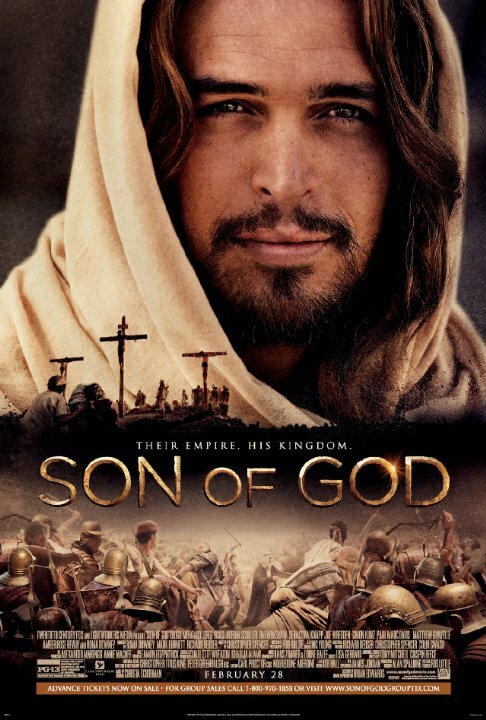 So today’s challenge to you is to go and support the film, “The Son of God.” Even if you do not agree with everything, or even if you agree with everything, this film is one that is worthy of our time and money. No doubt, if you open yourself up to the possibility, God will speak to you as you journey with Christ through this film. Let your Lenten journey begin here. Christ who was in the world is also within you, and through you Christ remains in the world still! Live into Christ and his Good News. Lord, use me in a way that reflects Christ’s presence within me. Amen. A father, a mother and their young three-year old boy are making a long and dangerous trip home. They had spent the past few years in hiding and decided that it was finally safe to return home. There wasn’t much certainty of what would be awaiting them upon their return home; however, they knew that they could not stay away forever. As they finally reach their homeland, they are entering a hell that they cannot even begin to anticipate. Their young son looks up, wide-eyed and frightened, left speechless by what his innocent eyes were witnessing. 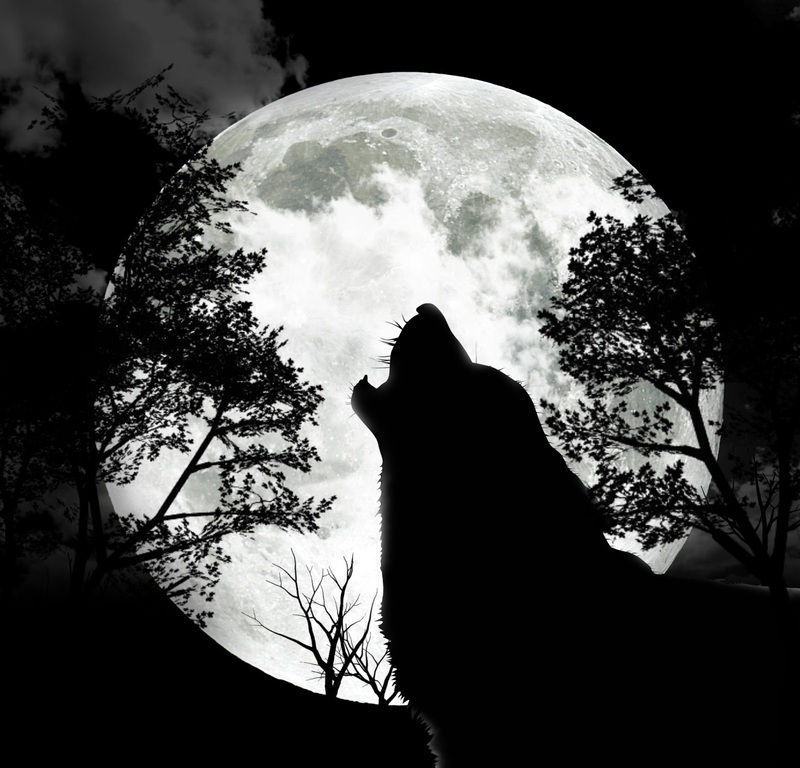 The mother looks up and gasps, calling her husband to look up. Above them is a forest of crosses, erect and grotesque. To each of the crosses are lifeless corpses, blackened with the decay of death. The bodies are rotting and are torn open from the pecking beaks of birds and the gnashing teeth of jackals and other scavengers that have made a feast of the flesh. I am guessing that many of you are probably pretty disturbed by the image that has just been painted in two short paragraphs. If so, just imagine what the how scarred the little boy must’ve been to look up and see the sight of those bodies nailed to a forest of crosses. Hundreds of them set in their places to send a message of fear to anyone who dare resist the law of the land. This little boy, whose name is Yeshua in his native language of Aramaic and whose known by the Greek translation of that name (Jesus), would never forget the images of the crosses that foreshadow the way he is ultimately going to die. This is the scene of Mary, Joseph, and Jesus returning home from Egypt in the History Channel miniseries, “The Bible.” And there can be no doubt that Jesus’ life in ancient, 1st Century, Palestine, would have been riddled with such horrific images. Jesus grew up in a world where the word “peace” equated to a cruel, merciless, and torturous death. In Jesus’ world, there were was no democracy, there were no civil “rights”, and there was no middle class. There were only the haves and the have-nots. 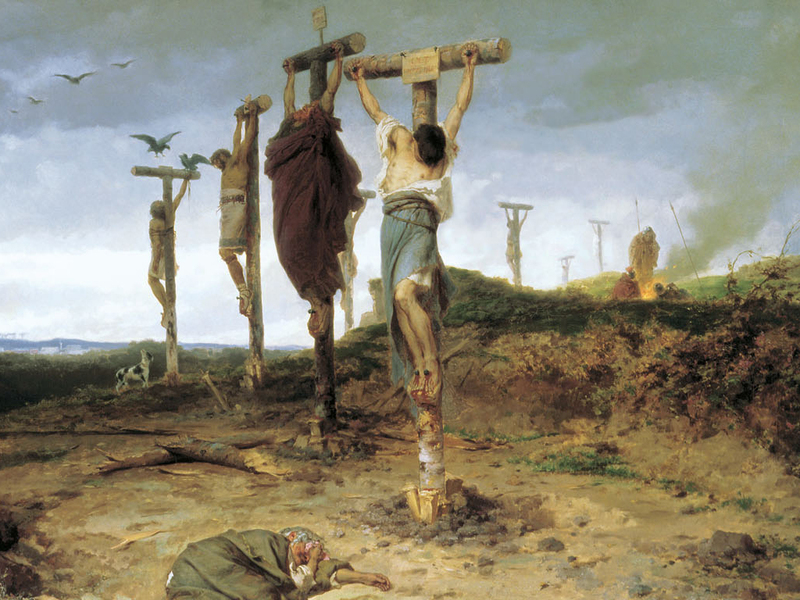 When we hear Jesus telling his disciples that if they wish to be his disciples they need to deny themselves and pick up their crosses, let us not forget the image above of the forest of crosses filled with the rotting, decaying stench of corpses. Jesus wasn’t talking about putting on a silver or gold necklace when he said “pick up your cross”; rather, he was talking about the Roman means of capital punishment. As we move closer to Holy Week, and ultimately to Good Friday (the darkest day in the Christian calendar) let us reflect, not only on the sacrifice that Jesus made, but on the sacrifice Christ is calling us to make. If we are going to be Christ’s followers, if we really believe in Jesus’ message, then we will be willing to lose it all…no matter how bad it hurts…for the sake of Christ and his Good News. While, I cannot tell you what your cross is, or how you are to bear it, remember that the only way to get to Good Friday is to pick up your cross and follow Jesus. The only way to get to Easter, to get to your own resurrection, is to die to all that you believe you are and to embrace who God proclaims you are. The only way to truly live, is to die to whatever is holding you back from giving your all to God. For most of us, this “dying is metaphorical”, but that doesn’t make it any less real. We are called to die to ourselves, and be resurrected in Christ Jesus so that we may bring God’s hope, healing and wholeness to those who are in desperate need of the life that God has to offer. To deny yourself does not equal self-neglect; rather, it equals the recognition that you are not “YOUR” own. Lord, I surrender myself to your will. Use me in a way that will bring about your Kingdom here on earth. Amen.